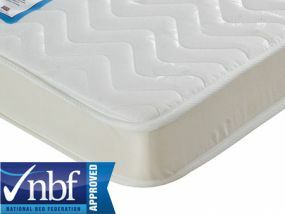 Swift mattresses are part of the Vogue Bed Group who have been manufacturing in the UK for over 25 years. 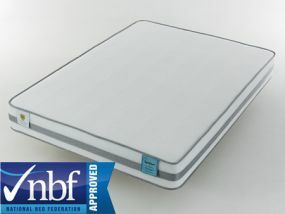 The Swift brand mattresses are all designed to be vacuumed packed and use the latest technology to ensure that the finish product expands to produce a comfortable nights sleep. 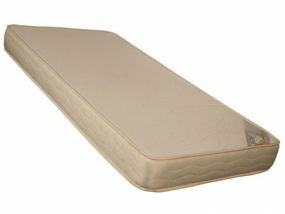 The mattresses all consist of a polyurethane foam interior and by adding different layer finishes from memory foam to latex, great supportive and durable products are produced.